You need a firewall that meets small-office performance and cost needs yet delivers enterprise-strength security. 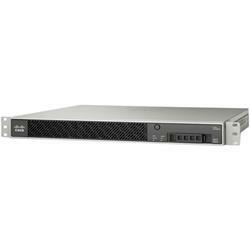 The Cisco ASA 5500 Series was designed with this in mind. Available in a wide range of sizes and performance levels to fit your network and budget, all models deliver the same proven level of security that protects the networks of some of the largest and most security-conscious companies in the world.